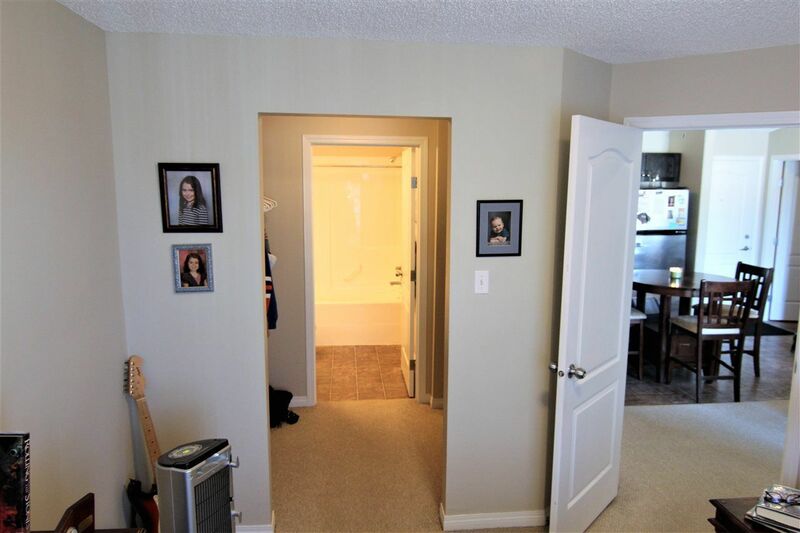 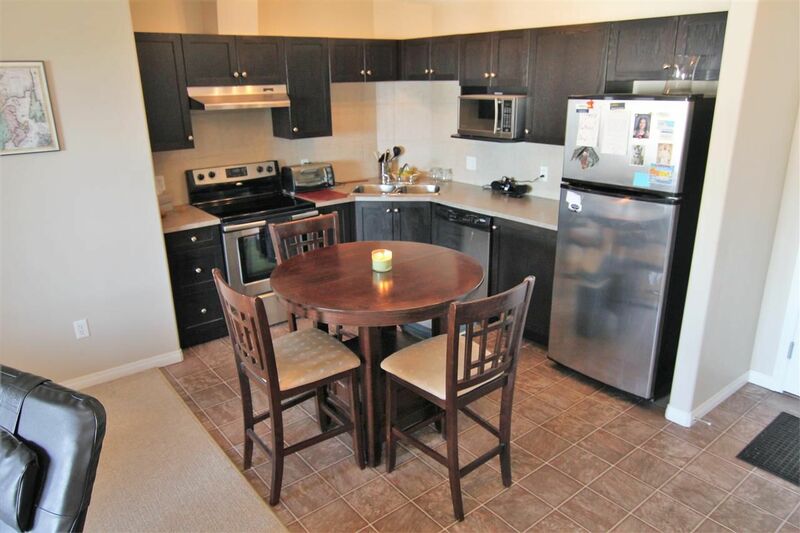 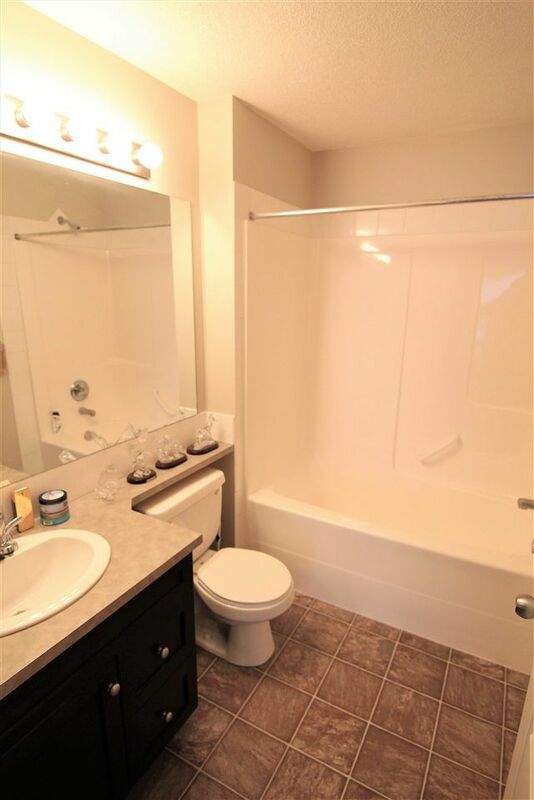 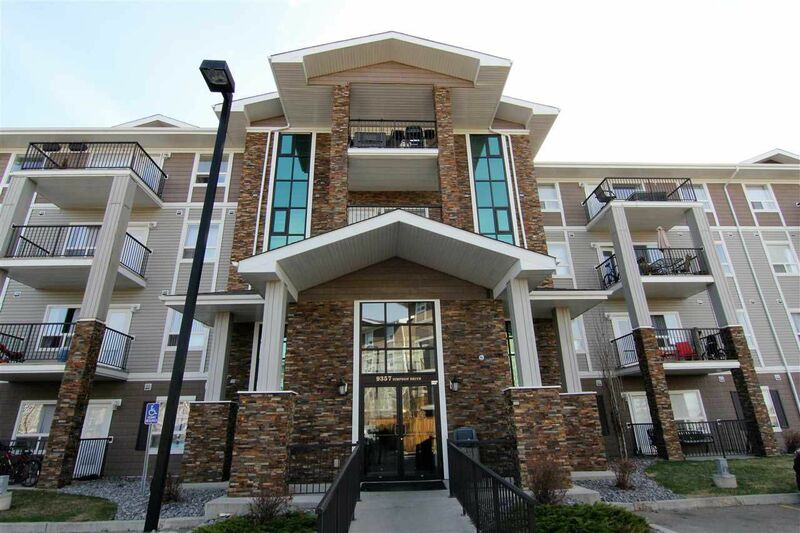 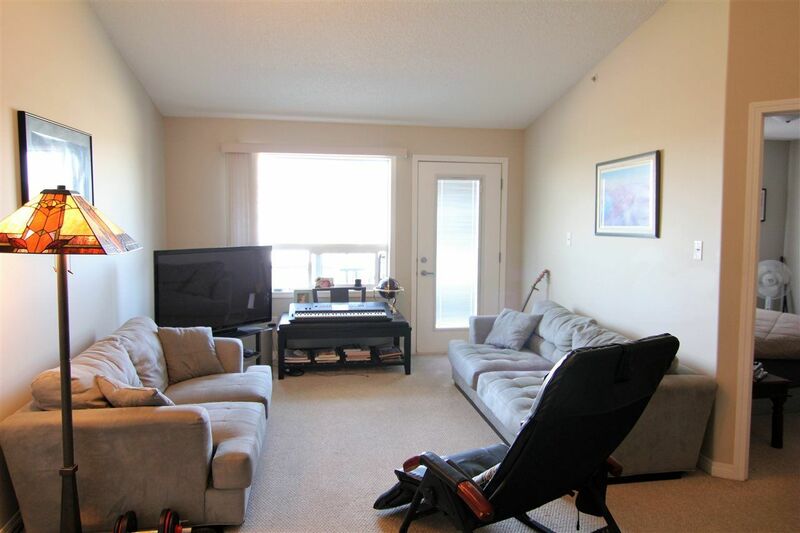 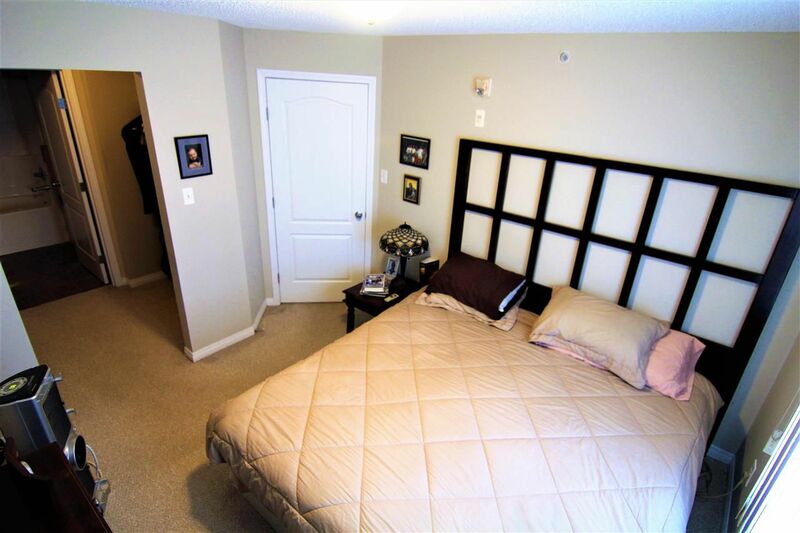 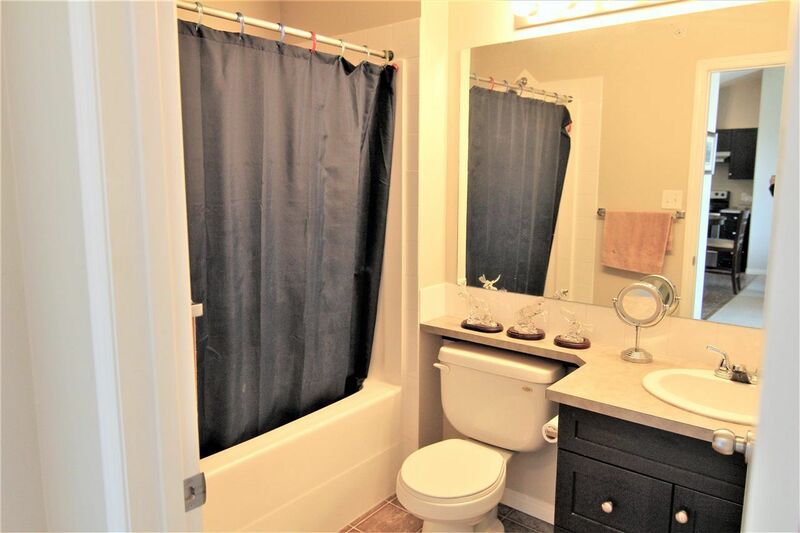 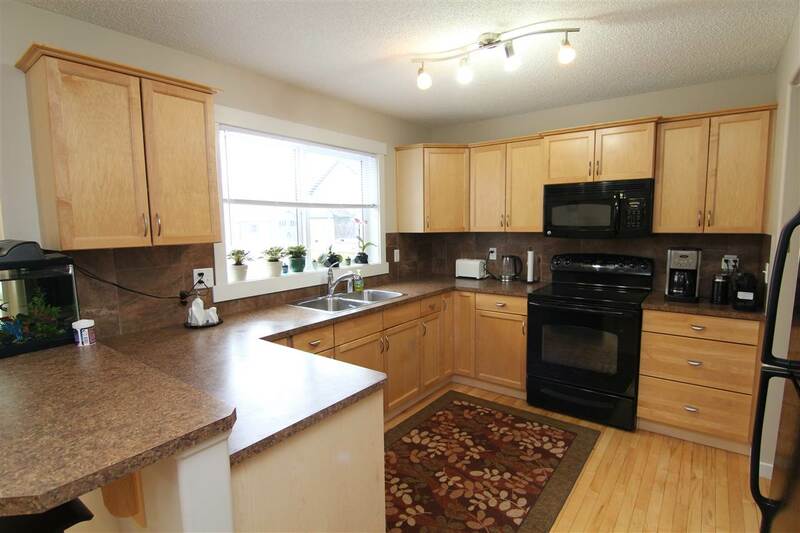 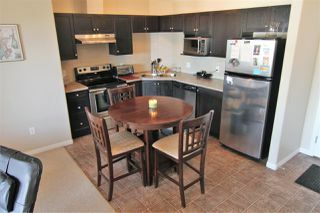 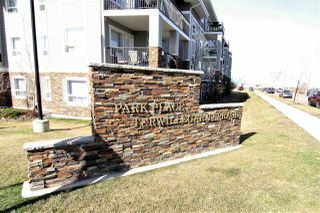 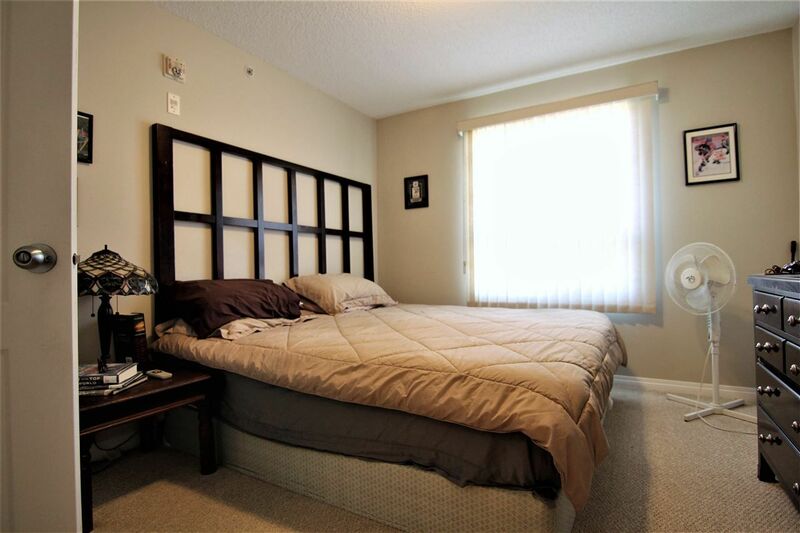 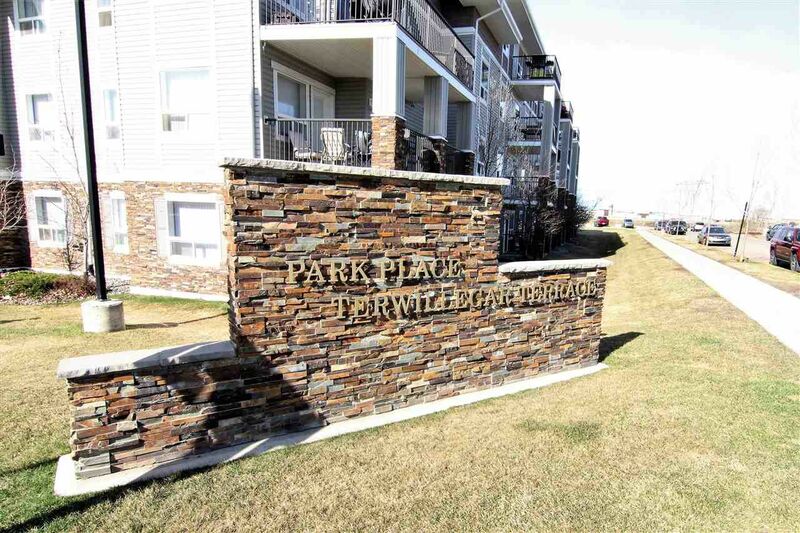 This Fabulous TOP FLOOR unit with Vaulted Ceilings in Terwillegar Terrace is waiting for you. It come with 2 generous bedrooms that are situated across from each other for privacy with 2 four-piece bathrooms. The master bedroom features a walk through closet with ensuite. 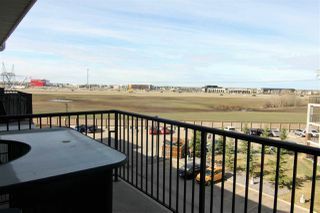 There is also a large balcony which allows you to enjoy your summer meals from the comfort of your new home with a stunning view. 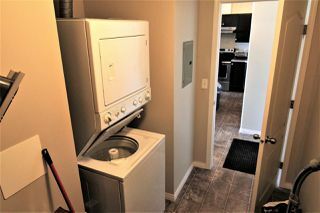 Huge storage room with a stackable Washer and Dryer. 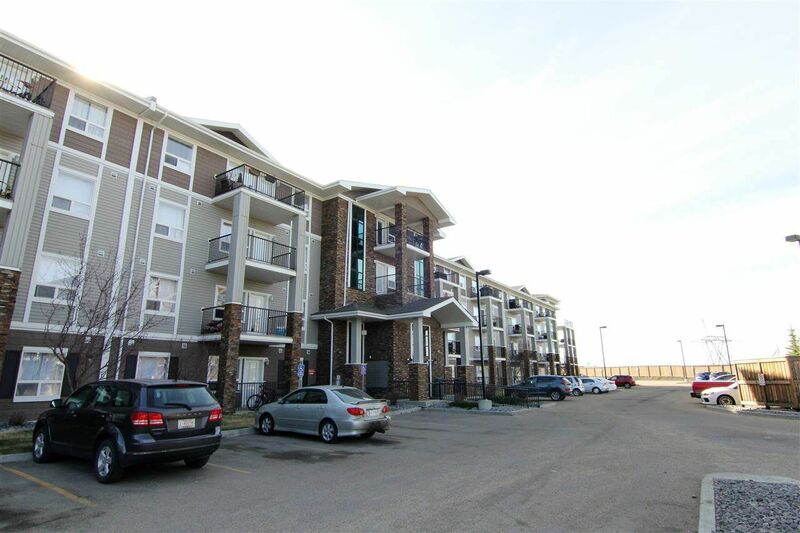 A great unit in a fantastic location, in a well cared for building. Unit includes one titled, energized parking stall close to the the main entrance. 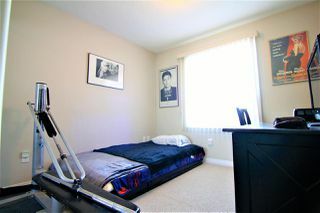 To top it all, the building offers an exercise room, meeting room AND guest suite. 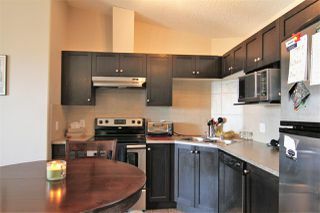 Ideal investment for first time buyers, empty nesters or investors. 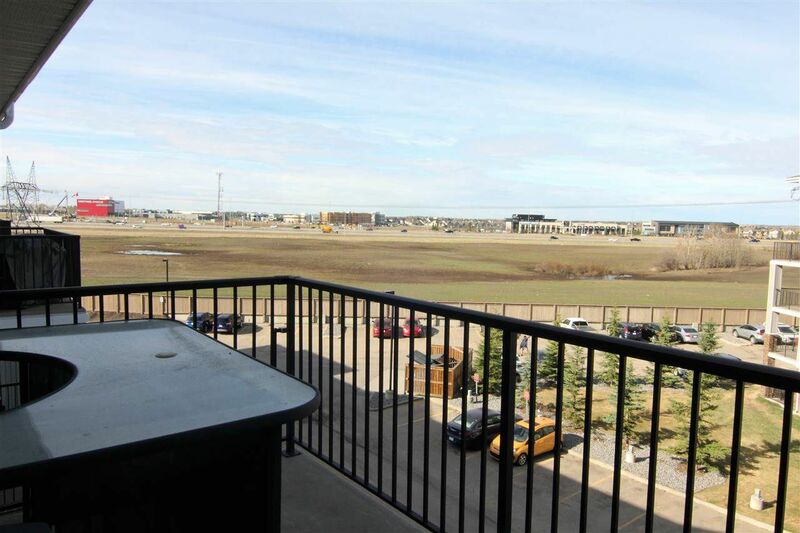 Minutes from Anthony Henday with easy access to entire city and only a bus ride to Century Park LRT. 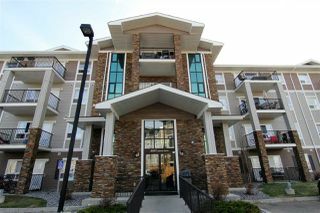 Close to major shopping, restaurants, movie theaters, Terwillegar Rec Centre and much more to keep you entertained. 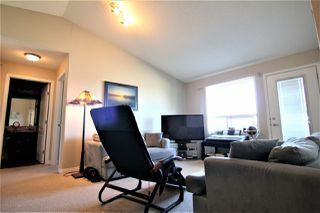 Don't delay and view today!